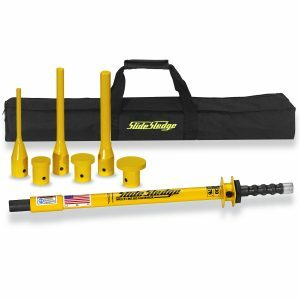 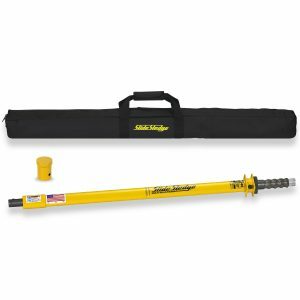 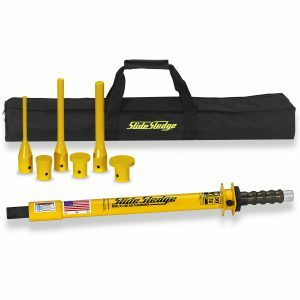 The 13 Pound 46″ Multi-Head Hammer is a heavy-duty sliding hammer that uses linear motion to focus power and deliver precision impact on surfaces without the worry of dangerous sledgehammer misses and glancing blows. A multitude of quick-change tips are available for this hammer, as well as a handle weight used for added force. The 13 Pound hammer is ideal for most standard hammer applications.